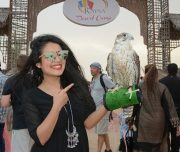 Dubai is indeed a dream destination and there are a few things that you must do while in Dubai. 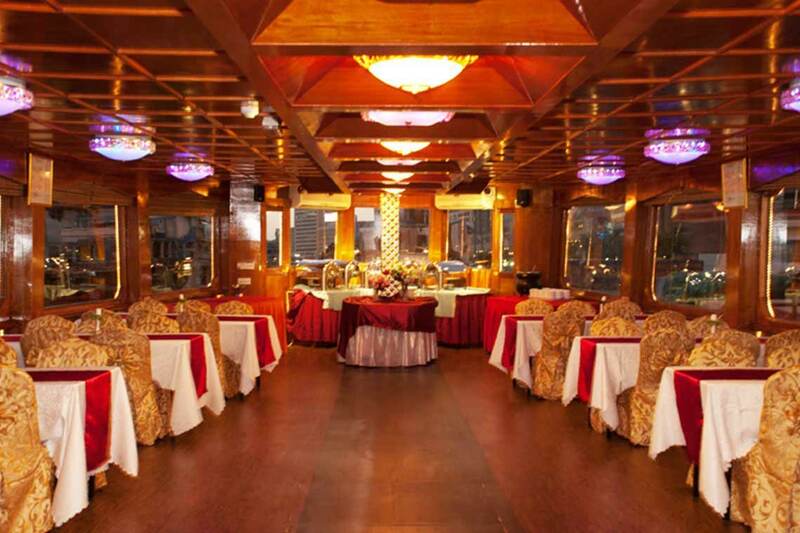 Our duo package ‘Desert Safari – Dhow Cruise’ that combines the top two must-dos in Dubai, including Dhow Cruise Dinner and Desert Safari, is the best tour, allowing you to enjoy a thrilling safari in desert and a romantic, calming dinner on Dhow Cruise. 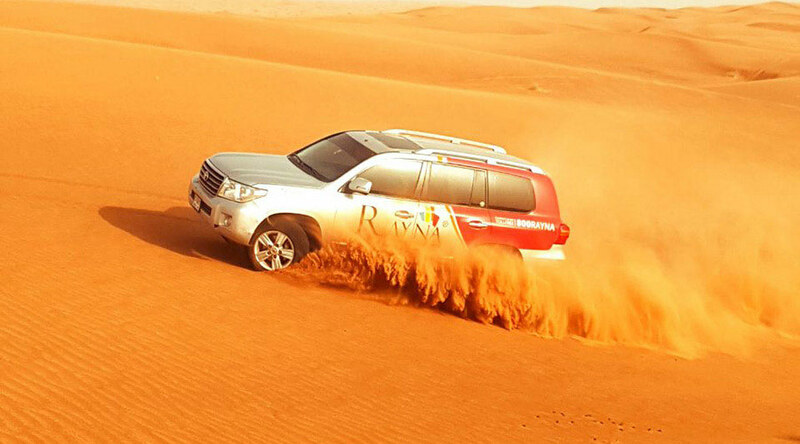 To indulge in total thrill and adventure, no tour could be better than bookdhowcruise’s desert safari. 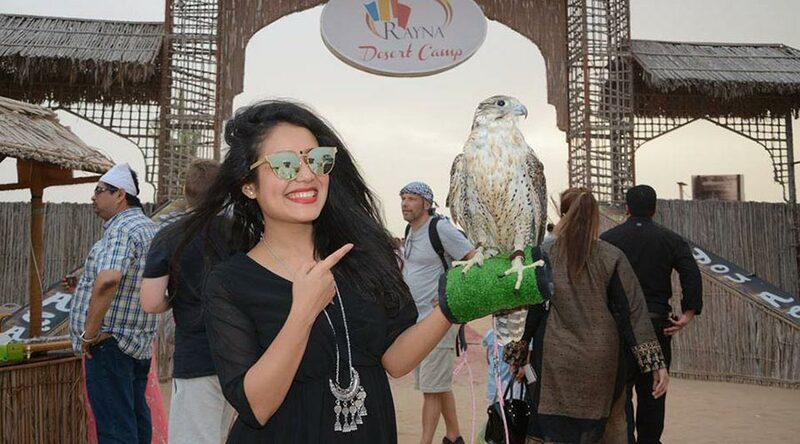 This trip offers an exhilarating desert ride that satiates your craving for adventure. 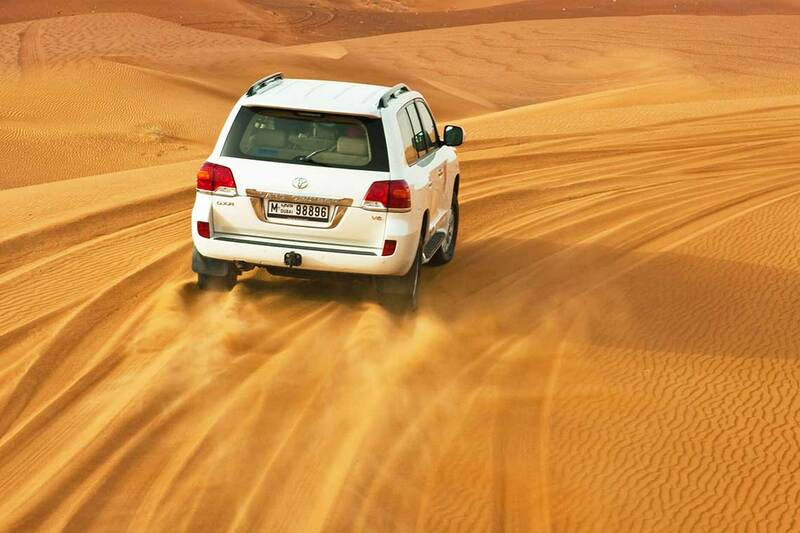 With the all-inclusive package, enjoy a ride over golden sand dunes and camel ride. You can also adorn your hands with traditional henna designs and capture photograph in traditional costumes. 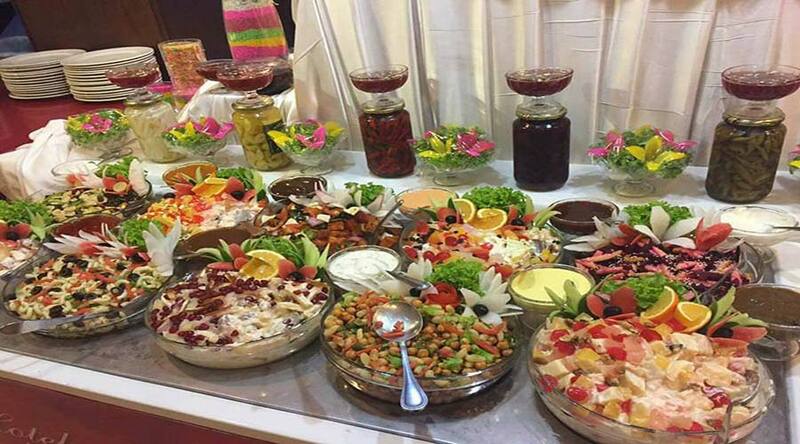 The traditionally set Bedouin desert campsite allows you to bask in absolute comfort where you can enjoy delicious BBQ dishes while watching stunning performances of gorgeous belly dancers. 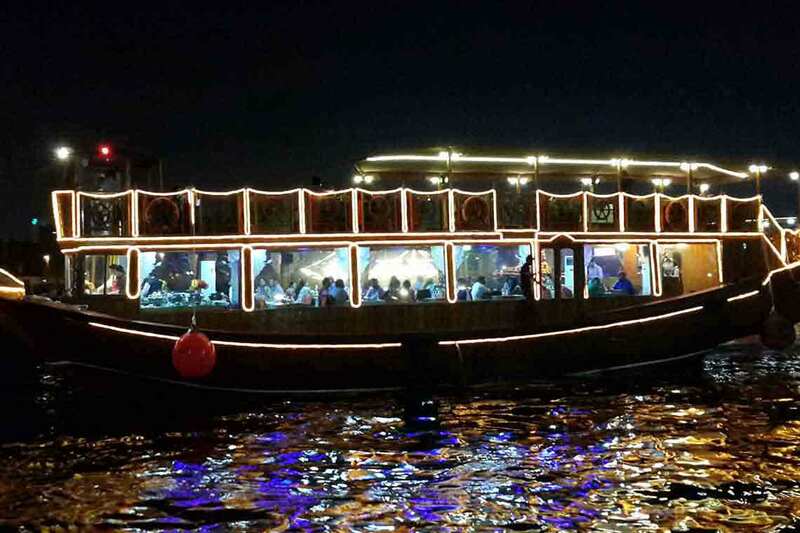 If you wish to cruise down the serene Dubai Creek and enjoy Dubai’s panoramic skyline, this Dhow Cruise package is ideal for you. 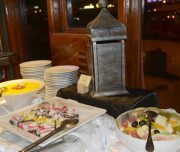 Get the best picturesque view from aboard Book Dhow Cruise’s traditional Arabian wooden dhows and cherish those memories forever. Our dhow calmly takes you along the rich heritage structures of the region, modern glossy structures, and enlightened traditional souks. You would observe the characteristic sand-colored historical buildings with wind towers that outline the creek. 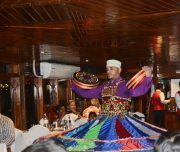 With our specialized Dhow Cruise Dubai deal, you can also revel in the famous Tanura Show and enjoy live music performances aboard, besides relishing great buffet dinner featuring scrumptious international cuisines. DEPARTURE TIME Please arrive by 3:15 PM for a prompt departure at 3:30 PM. RETURN TIME Approximately 9:30 PM. 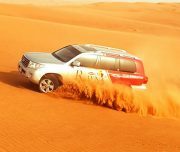 Afternoon 3:30 pm to 9:30 pm – Desert safari. No cancellation charges will be applicable, if the tour is amended or cancelled 48 hours prior to the decided date. 50% cancellation charges will be applicable, if the tour is amended or cancelled within 24 to 48 hours prior to the decided date. 100% cancellation charges will be applicable, if the tour is amended or cancelled 24 hours prior to the decided date. The refundable amount will purely depend on the above mentioned cancellation/amendment/refund policy and refund will be made within seven working days from the cancellation date. 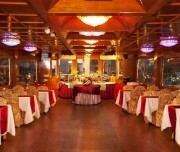 Bookdhowcruisedubai.com gave us the best honeymoon that anyone would have asked for. 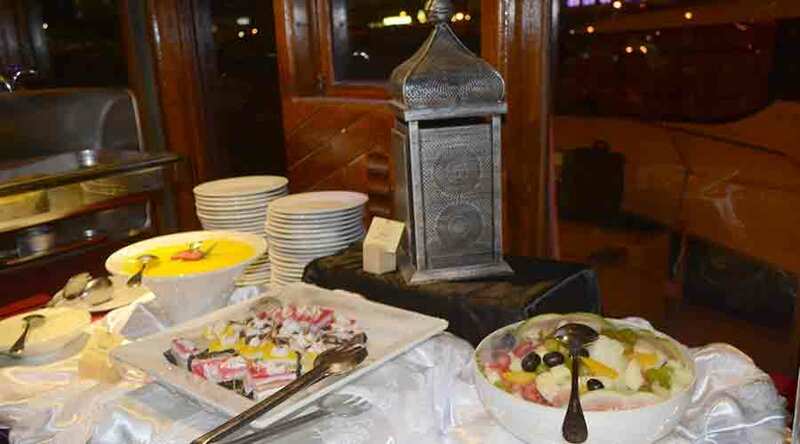 We enjoyed the luxury, the sophistication and the romance of the place. 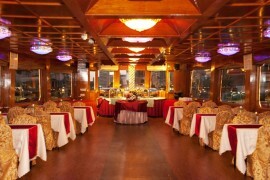 A big thank you to bookdhowcruisedubai.com for making the entire holiday so perfect and romantic! I have and would continue to recommend you as the best holiday service provider to my friends and family. 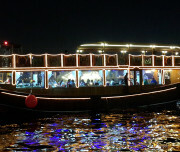 The duo-package of Desert Safari and Dhow Cruise offered by bookdhowcruisedubai.com was one of the best adventurous and thrilling experience we have had in many years. 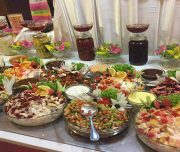 They treated us like a regal and paid heed to every minute request that we made. We never encountered a moment where we felt ‘out of the place’ or in a no man’s land. The planning and arrangements were just up to the mark. 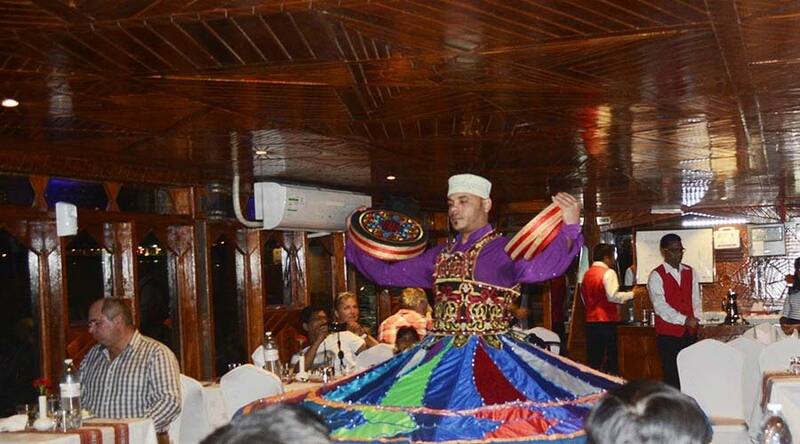 All the activities included in the package be it Desert Safari or Dhow Cruise were beyond our expectations. We are looking forward to taking this same package next year again.